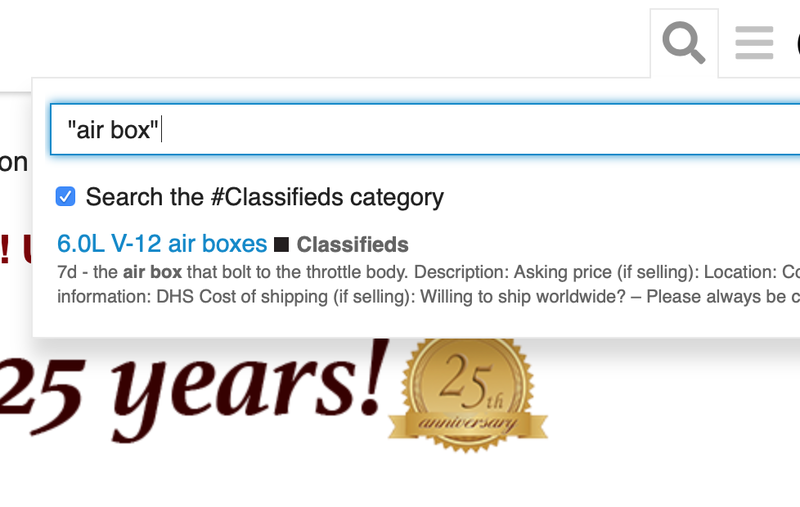 How to find ads for specific items in the Classifieds category. 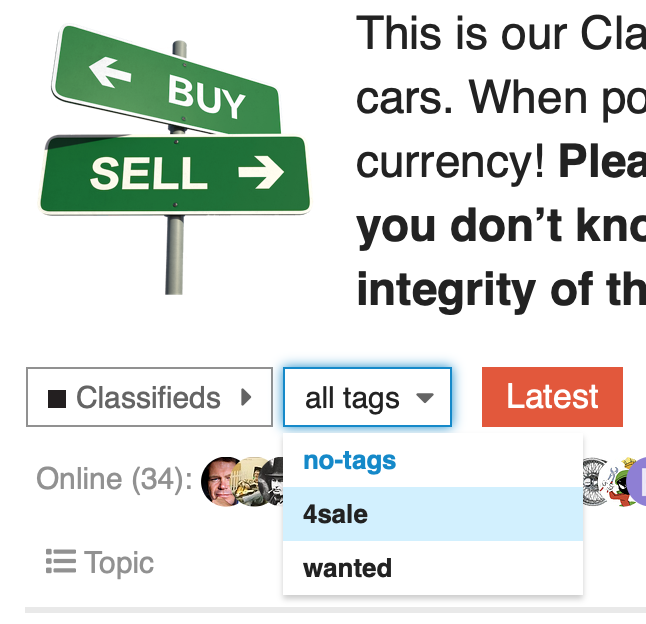 By default, you’ll see every ad in the category, both wanted and for sale (4sale) ads. If you want to only browse one type of ads, you can change the listing through the pull down menu just above the main listing. 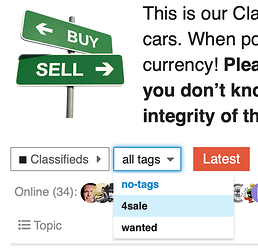 Click the button labeled “all tags” and select either “4sale” or “wanted”. The listing will change to show only the type of ads you selected. 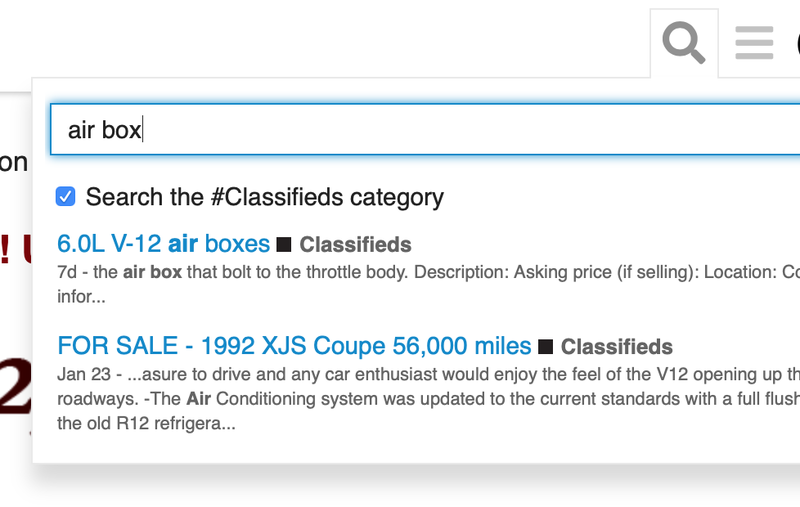 While in the Classifieds category (i.e., you’ve selected the category from the main screen and are looking at the listing of ads), click the search icon (the magnifying glass) near the top right of your screen. 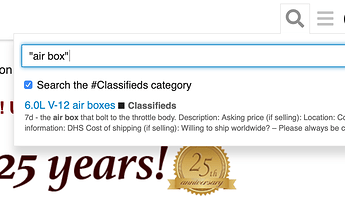 Please make sure that the “Search the #Classifieds category” checkbox is checked. Then simply start typing text into the search box. As you can see from the above example, I typed “air box” but without the quotes. This resulted in two matches, one exact match for “air box” and one match for just the word “air”. 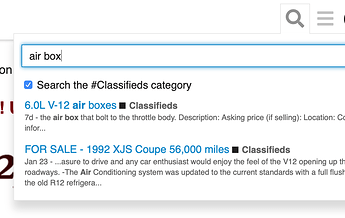 If you want to make sure you only receive exact matches, enclose your search term in quotes. Please see below for an example on how this works. Please note that the search now only returns the first, exact, match.